When you work with Fidelity Clearing & Custody Solutions®, you get more than three decades of helping our clearing clients turn challenges and trends into opportunity and growth. As an industry leader, Fidelity is committed to innovation and technology, enabling us to serve your unique business needs. Learn how today's leading institutional advisory and brokerage firms are capitalizing on opportunity and innovating for the future. 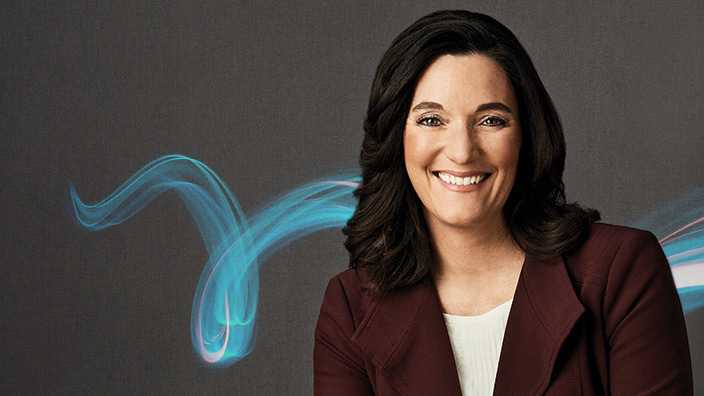 Amy Webber, President & CEO, Cambridge Investments Research, Inc. The Fidelity culture of service and quality includes empowering our associates, end-to-end ownership, and complete accountability — so your satisfaction is always our priority. We listen to your needs, and we want you to have the best client experience and the tools and resources to help your business succeed. Your Fidelity Relationship Manager will work with you to define what success looks like for your firm, and then help you devise a plan to get there. Additionally, we connect you with resources across the Fidelity organization, such as subject-matter experts on our extensive managed accounts offering, or consultants who can make sure you're maximizing our technology resources. Grounded in fact-based research and exclusive insights and tools, Fidelity's practice management approach starts with a conversation, and is designed to establish a unique plan tailored to your business objectives. 4. The CEB survey includes perspectives from 185,357 respondents across 78 companies in a variety of industries. Data as of January 2017. 5. Source: Data points refer to cumulative totals generated during years 2012 - 2016.